I dream of a love like this. It doesn't matter that this book focuses on M/m. Love is love. To fall hopelessly and emphatically this in love with someone is a wish. 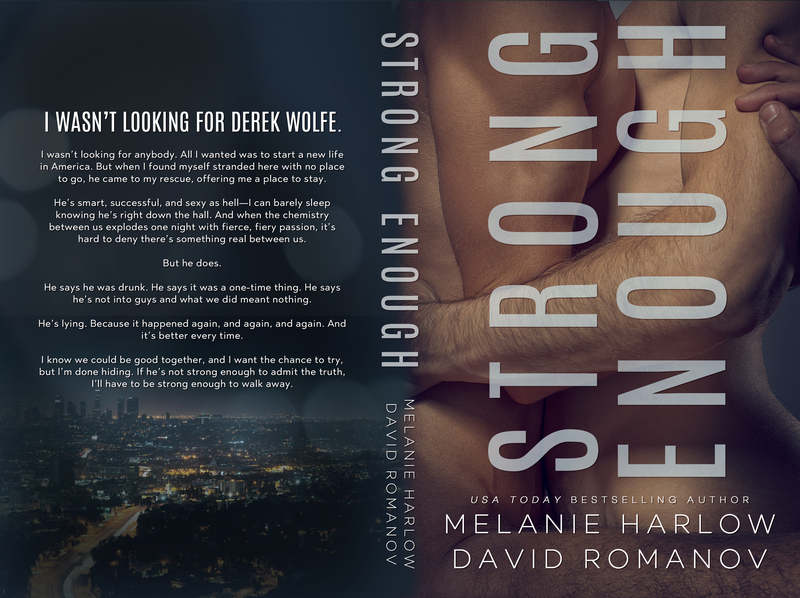 Melanie Harlow and Dave Romanov have written a beautiful love story in Strong Enough. Derek and Maxim complete each other. I literally could not put this book down. It could easily be read in a day. Again I love the dual perspective. It sheds so much light into the way Derek and Maxim think. I know that M/m isn't typical Melanie Harlow, but you should definitely pick this one up. It's HOT!! 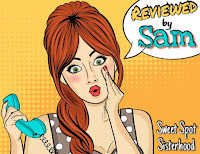 This 5 Star review is for The Sweet Spot Sisterhood. 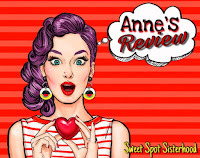 This is a stunningly beautiful love story that is so well written that you fall in love with the characters so easily. Maxim comes to America to chase his dreams and through a series of unfortunate incidents he meets Derek. 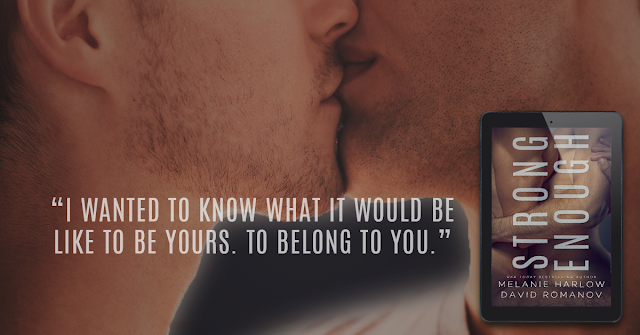 I really enjoyed the dual POV as we get to see how both men feel about their sexuality, Maxim is out and proud but Derek is struggling and both authors catch his feelings and emotions perfectly. As the saying goes 'Love is Love' and it is portrayed to perfection in this book. If you've never read m/m take a chance with this one you will be blown away by this steamy love story.